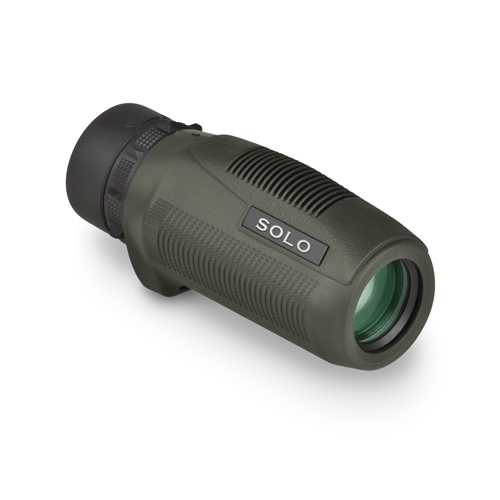 You can always have a quality optic close at hand with the Solo® Monocular. This compact, easy-to-carry monocular delivers quality viewing for outdoor enthusiasts who wish to bring nature a bit closer. Fully multi-coated glass surfaces deliver bright images in a compact, lightweight, easy to handle unit. Waterproof, fogproof and shockproof. From bow hunters to backpackers the Solo makes a great addition to any gear list. Be the first to review “Solo 8×25 Monocular” Click here to cancel reply.